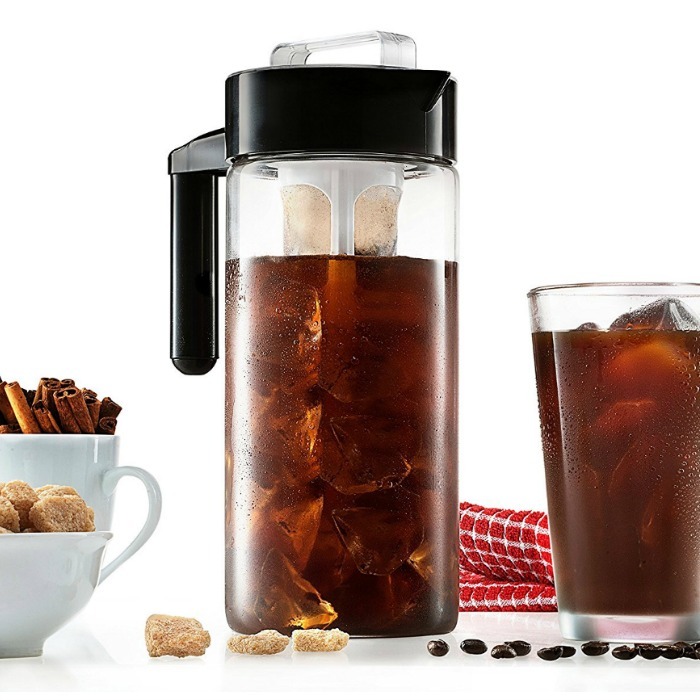 Glass Iced Coffee Maker Just $10! Down From $30! You are here: Home / Great Deals / Amazon Deals / Glass Iced Coffee Maker Just $10! Down From $30! Amazon has this Glass Iced Coffee Maker for just $10 (Reg. $30)! Brew delicious coffee, without the harshness and bitterness of unwanted oil, in the comfort of your home with this simple but well-designed coffee maker by Francois et Mimi.